British cruise line P&O Cruises are the oldest in the world. 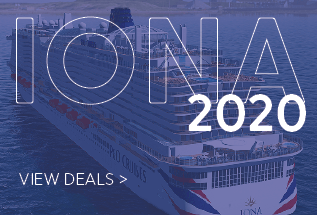 There are currently seven ships in the fleet, with two ships soon to be discontinuing service, and two new ships launching in the future, including Iona, who will make her debut in 2020. P&O Cruises are known for their top-notch dining. Enjoy a classic 5-course meal by Marco Pierre White, be entertained in the Limelight Club, sample Indian cuisine with a British twist in Sindhu or try sweet treats by world-renowned pâtissier Eric Lanlard at the Market Café. For wine-lovers, there is The Glass House, headed up by wine expert Olly Smith. Or, if you fancy rustling up your own feast, there is always The Cookery Club aboard Britannia. You can burn off the calories with a dance class, or simply relax and take in a show instead. A highlight is Astonishing! A magic and illusion show created especially for P&O Cruises by Jonathan Wilkes and Stephen Mulhern. 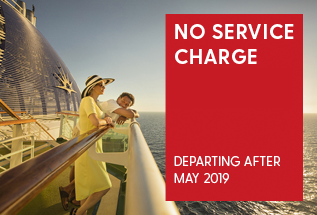 Sail aboard the Brand New P&O Iona! 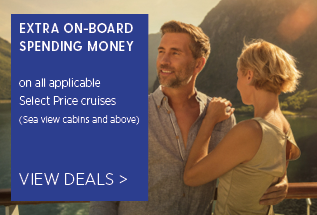 Onboard a P&O Cruise, you'll have a taste of the good life, or rather the great life! A fabulous blend of discovery, relaxation and great service. With so much included, it’s easy to make the most of every moment. So, what floats your boat? 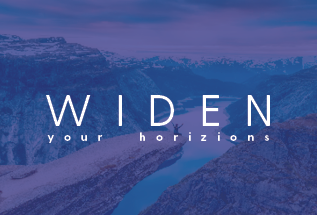 You’ve the chance to explore a string of different destinations in one holiday. On board, you can savour delicious meals, relax and recharge and choose from a whole host of daytime activities. While evenings are deliciously spontaneous. Take your seat for a theatre show, a live band or some comedy, or seek out a cosy corner in a bar. It’s up to you. From glittering Black Tie nights to Gala Dinners, it’s all on offer.